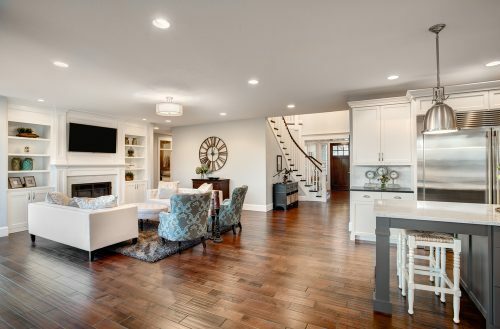 What You Need to Know About Home Staging - Rose & Womble Realty Co.
Gone are the days when all you had to do to sell a home was to put up a “For Sale” sign or take out an advertisement in the local newspaper. Most homeowners and realtors today rely on home staging in a big way to sell homes or give buyers an extra push towards making an offer. Here are a few things that you need to know about this useful marketing tool before listing your home. A huge number of realtors say that staging helps buyers visualize a house as their prospective home. Without the help of staging, most buyers find it difficult to imagine a house different from what it looks at that particular point of time. 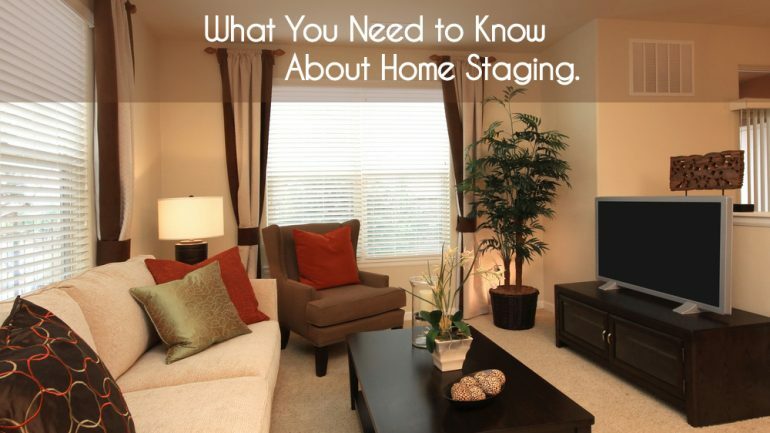 And contrary to popular belief, staging is not all about decorating your property. You have to make sure that the house is clean, and free of clutter and personal effects.You also have to find potential uses for unused space, and place furniture in such a way as to ensure a smooth flow throughout the entire house. Home staging can cut down the time your property is on the market. According to the Real Estate Staging Association, a professionally staged property spends around 73% less time on the market. Though a professional stager may cost you a few hundred dollars, he can help you showcase your home in the best possible way. While a seller may find it difficult to view his property objectively, a professional stager can evaluate a home for strengths and weaknesses and help present it in such a way that its flaws are hidden and its strengths are highlighted. Who knows, even you may change your mind about selling the house once the stager does his magic! However, if you feel that you can do a good staging job, Today has some great tips to help you style your home like a professional! Still not convinced? 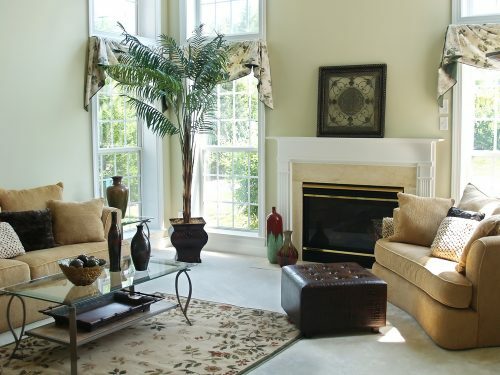 Experts say that home staging can help your home stand out amongst the crowd and rake in higher offers. According to a recent study by the National Association of Realtors 2015 Profile of Home Staging, the first of its kind from the organization, 45 percent of realtors who worked with buyers feel that a home decorated in accordance with a buyer’s taste could have a positive effect on its value. However, 10 percent said that a home decorated against a buyer’s preferences could bring down its value. If other homeowners in the neighborhood are taking pains to stage their house before showing, it means that you need to do it too. Take a minute to think about it. What will you do if you are shown two houses with the same asking price in the same neighborhood? Would you choose the one that is crowded, cluttered and untidy or the one that is clean, modern and inviting? Kurt Jacobson is a snowboarding enthusiast with a background in real estate. Having moved 11 times in the past nine years, he thrives on helping others learn from his experiences. When he’s not out shredding the mountain, he writes about all things rental related for the website RentFinder.co.